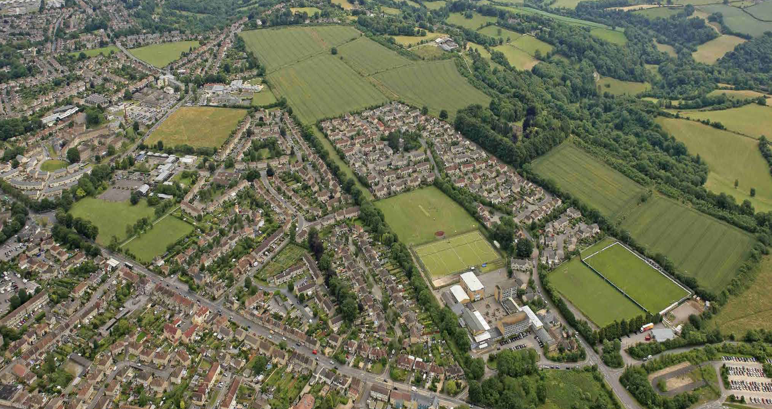 Bloor homes and the Hignett Family Trust have been developing proposals to build 170 new homes on the edge of a World Heritage city. Set in the beautiful countryside just outside of Bath, this development will feature a range of two to five bedroom bespoke houses and apartments. The development will be heavily influenced by the surrounding towns and villages with Bloor Homes holding public consultations to ensure the design meets the expectations of the public as well as using local materials such as limestone. Fellows were appointed by Bloor Homes to provide pre- contract services for the build guided by the first public consultation. Fellows acted in an impartial manner in order to establish cost certainty as to align with the Client’s overall budget needed for the construction works. The Fellows team added real value to the process due to their high level of experience in cost management and quantity surveying.